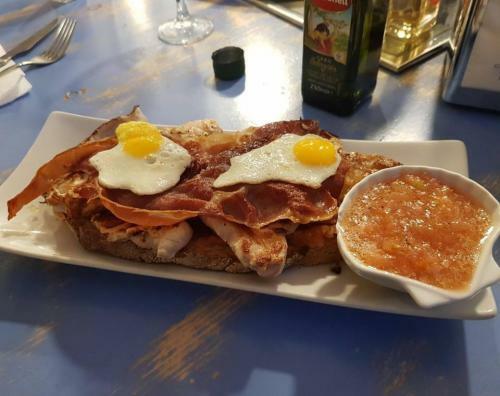 A LA DERIVA is a beautifully decorated, light and airy bar in the heart of the port área of Jávea which offers something a little different ? self-service beer! 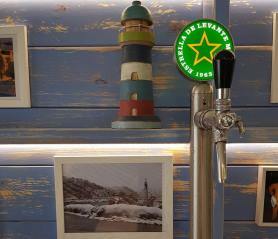 Several tables have been provided with their own tap so you can pour yourself a refreshing beer whenever you want and without waiting at the bar or for table service. The pumps are linked to TV screens so you can watch as the litres clock up; will you make the top ten? 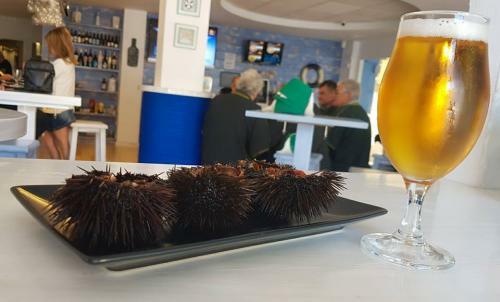 Of course, A La Deriva is not just about the beer and it serves a wide range of tasty local specialities, many of which have been made with products hauled from the sea just a few metres away. And they can be enjoyed whilst sitting at one of the many outdoor tables and watching the world drift by. Check out the sample menu below. 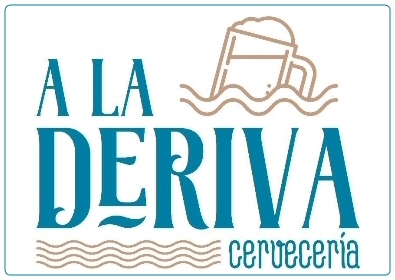 A La Deriva also has a wide range of bottled craft beers and a variety of gins to enjoy whilst live sport is shown on the TV indoors and on the terrace during the warmer months. Check our What's On Guide for details and it's a great option for large groups of celebrations. Don't forget to mention javeamigos.com when you visit A LA DERIVA. "Great fun! You get to pull your own beer at your leisure and it's amusing to sit with friends to see how much you actually drink. Amusing? Maybe I mean 'eye-opening'!"